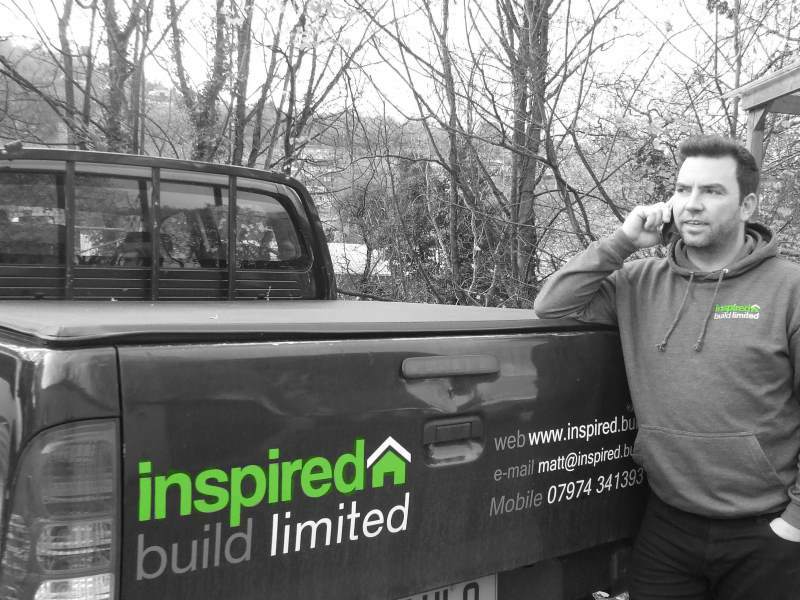 Inspired Build Limited, is an established builder in Stroud in the heart of Gloucestershire. 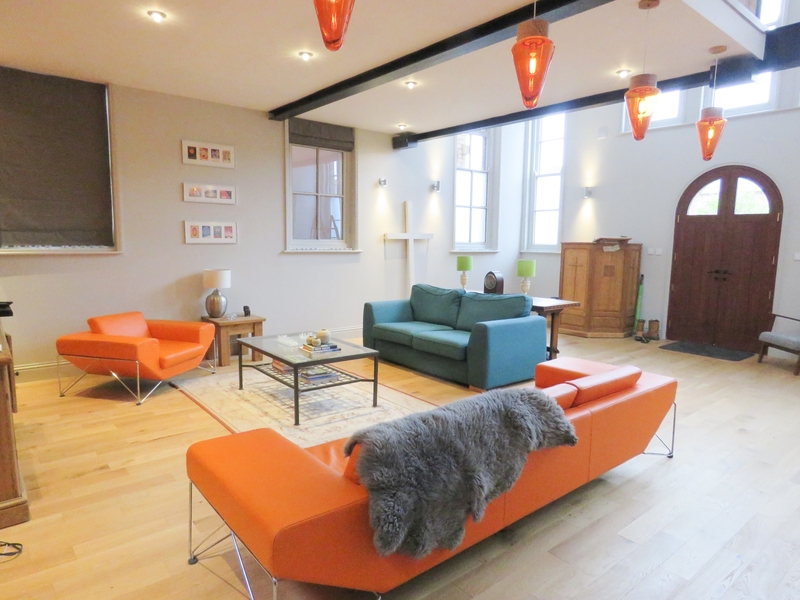 We offer complete building services in Stroud and the surrounding areas. 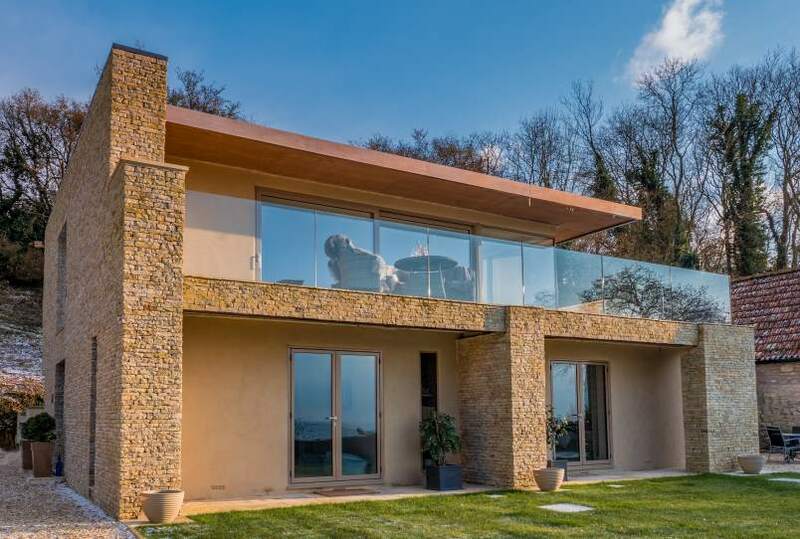 Whether you are looking for a new build, extension, refit, renovation or just simple building work, we would love the opportunity to meet and discuss your needs. Not just a building company in Stroud either; we have our own electrical division for rewires, PAT testing, outdoor lighting, testing and inspection. Our maintenance division offers maintenance services to Stroud and the surrounding area and is available for emergency call-outs and planned maintenance packages including servicing of air conditioning, replacement locks/glass and plumbing issue. And to offer a complete solution, we also have our own painter and decorator to complete the build, leaving you to move into your new space, stress-free. Call Matt on Stroud 01453 453392 or mobile 07974 341393.